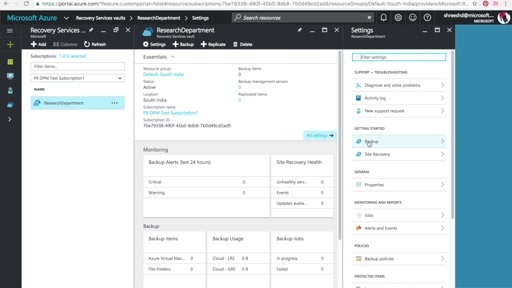 Azure Backup, a cloud backup solution which enables Operations Management Suite, provides full fidelity of workload backup. 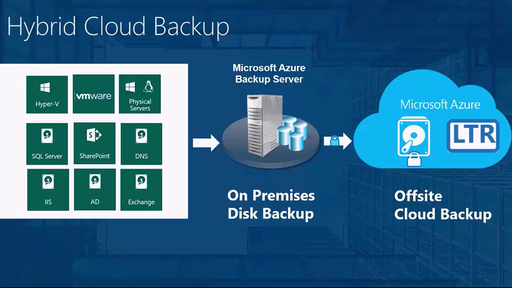 As an online backup solution, it provides backup for all key Microsoft workloads like SQL, SharePoint, Exchange, DNS, IIS, AD regardless if these workloads are running on Hyper-V, VMware, Physical servers. 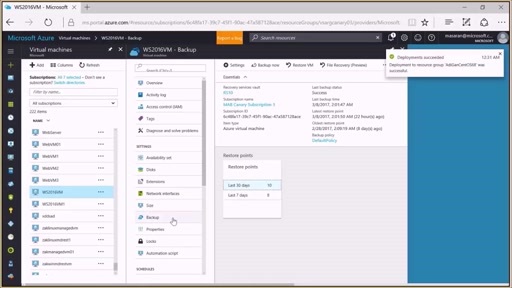 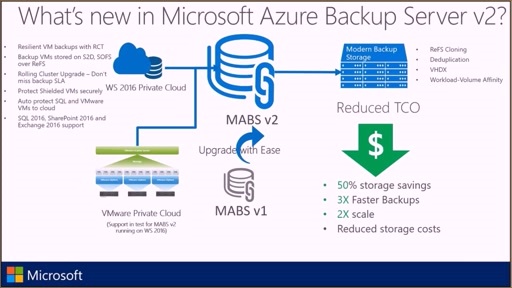 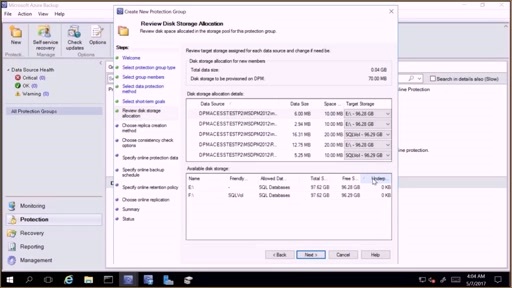 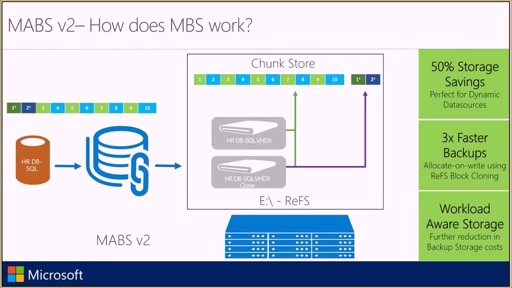 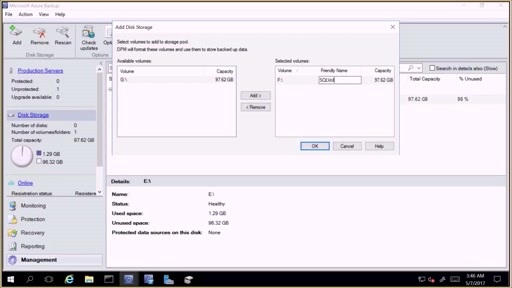 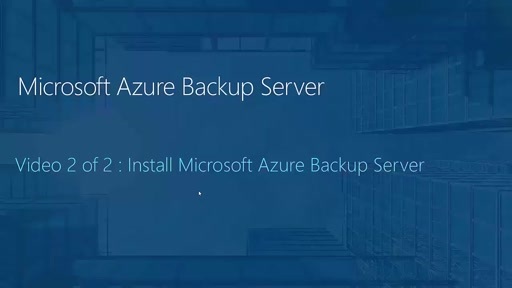 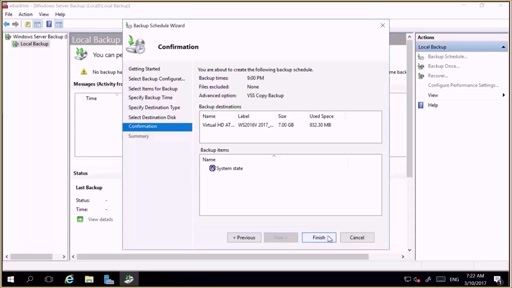 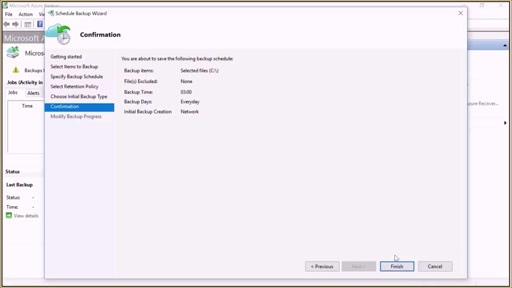 This video explains how to download Microsoft Azure Backup Server software.